"Access millions of songs from the palm of your hand!" 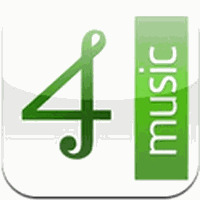 App description: Store songs in the cloud, download songs and listen to albums shared by other users. Functions: The application allows you to upload/download songs, share songs and albums, and search for songs. It also functions as an audio player. 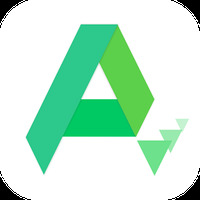 Activities: The app is a good choice for those who need to free up Android memory space since it allows the user to store music and other audio files in the cloud. How to use: After creating an account, the user has 15GB to store music and albums in the cloud. Controls: Although well-organized and functional, the touch interface is unattractive. Recommendations: Ideal for those who like to listen to music but don't want to store the files on their phone. Installation requirements: A minimum of 9.06 MB of free memory space and Android 2.3 or higher. 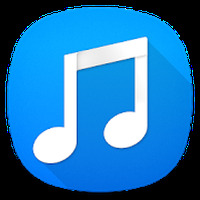 Rating: The TOP 10 Most popular Apps in Music Player category. Do you like 4shared Music?